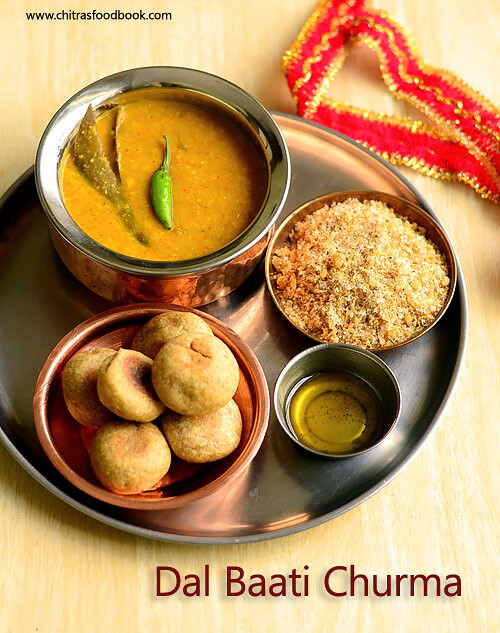 Dal baati is a very famous Indian dish that is made of Dal ( lentils) & wheat flour/Atta as major ingredients. It is most popular in Rajasthan, Madhya pradesh and Uttar pradesh. I tasted this dish in Rajdhani restaurant and started loving it a lot. Whenever I visit Rajdhani, I ask dal bati for the second serving and have it without any guilt . Actually I planned to post Chole batura recipe this week but I was not happy with the clicks.I should try again and take pics in good lighting . 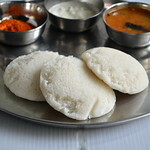 Somehow I wanted to make a North Indian recipe post in my blog as per the schedule. 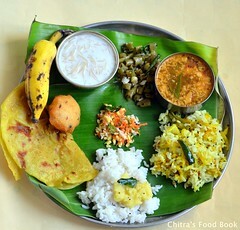 So I made a simple, mini Rajasthani thali for our lunch yesterday . I prepared Rice, Dal bati, Churma, Marwari Potato curry( Aloo Ki sabji) recipes and ate it heartily with curd & pickle.I will post the thali pictures this weekend. 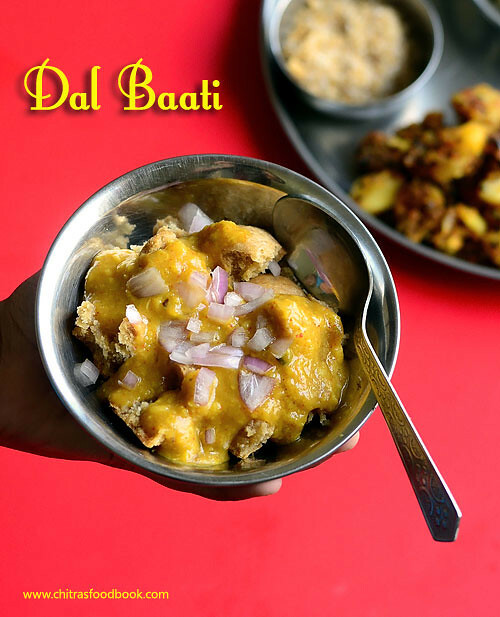 Today I would like to share the recipe of Rajasthan’s Signature dish – Dal baati. Actually Bati can be made in Oven, tandoor, microwave or deep fried in ghee/oil. I tried in oven as its my first attempt. 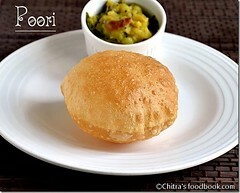 If you have Bati in hand, making churma/Choorma is so easy. I will share that recipe soon. 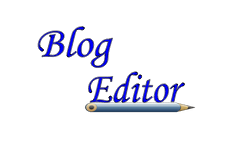 Now lets check how to make Dal bati recipe with step by step pictures. 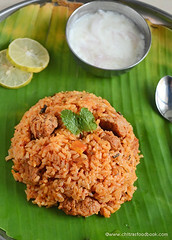 For this recipe, I referred Rajdhani’s website, Tarla dalal and Ruchis kitchen. In a pressure cooker base, take all the dal( lentils), add 4 cups of water, turmeric powder, finely chopped onions and one whole tomato ( Adding whole tomato helps to cook the dal mushy, skip adding onions for no onion no garlic version). You can also add finely chopped tomato pieces if you wish.Pressure cook in low flame for one or two whistles.Remove the lid after the steam is released.Mash it well using a whisk.Set aside. In a small bowl, take the red chilli powder, dhania powder, garam masala powder and turmeric powder.Mix well adding 1/4 cup of water and make a paste. Heat ghee or oil in a pan and splutter cumin seeds, bay leaf, cloves and slitted green chilli. To this add the spice powders paste and boil for a minute. Add the tamarind pulp,cooked dal, required salt and amchur powder. Mix well and let it boil for few minutes. If its looks too thick, add some water and switch off the flame. Garnish with coriander leaves and sprinkle few drops of lemon juice if you wish. 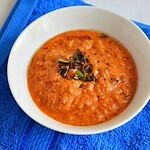 Serve hot with bati adding a tsp of ghee. 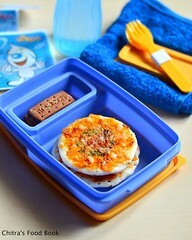 I had with bati and plain rice. It tasted yumm ! 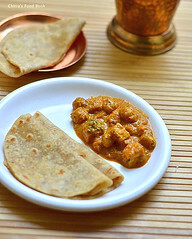 In a wide bowl, take the wheat flour, rava, besan flour, salt, melted ghee and boiled milk at room temperature. Mix well and make a tight dough. Knead well for 5 minutes and cover the dough for 10 minutes. In the mean time, boil 5 cups of water in a deep bowl. Let the water roll boil well. Take a golf ball sized dough and flatten it slightly. It should resemble a ball. No problem if there are mild cracks in the balls. Make all the balls and add them to the roll boiling water. Let the water boil in high flame for 15 minutes. Baati will get half cooked. This step is optional. Remove the bati and arrange them in a greased plate. Grease the bati with ghee or oil generously. Bake it in convection mode at 200c for 20-30 minutes. Turn it once in the middle.Keep an eye after 15 minutes. Remove the bati after its starts to turn golden in color. In a small deep plate, break the bati into pieces. Pour some dal, drizzle with ghee and serve hot. 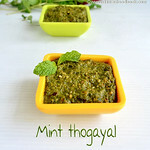 You can top it with finely chopped onion and coriander leaves if you wish. If you want to bake in stovetop, heat an empty kadai and keep the bati in a slotted plate over the stand inside the kadai. Cover & Cook for 30-40 minutes and turn once or twice in the middle. Add more spice powders as per your wish. 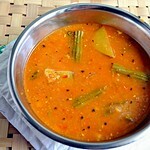 Dal will thicken after its cooled down.So add more water, adjust its consistency as per your wish. You can serve the dal with plain rice and phulka. Do not add water to the dough while making baati. Dough should be thick and stiff. Kneading is very important. Baking time in oven may vary. So keep an eye after 15 minutes and turn it once.Over baking makes the bati hard. 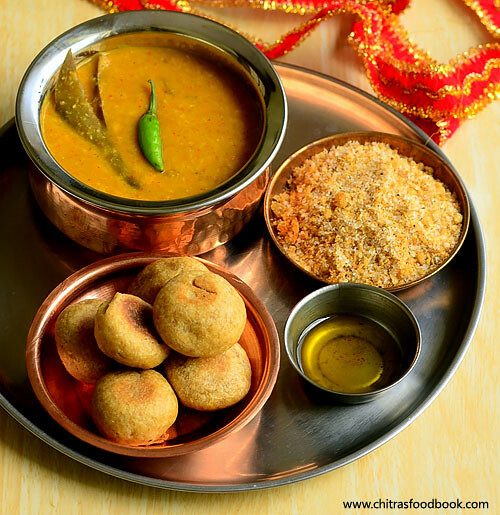 Enjoy this Rajasthani special Dal baati at home for breakfast or as a snack !